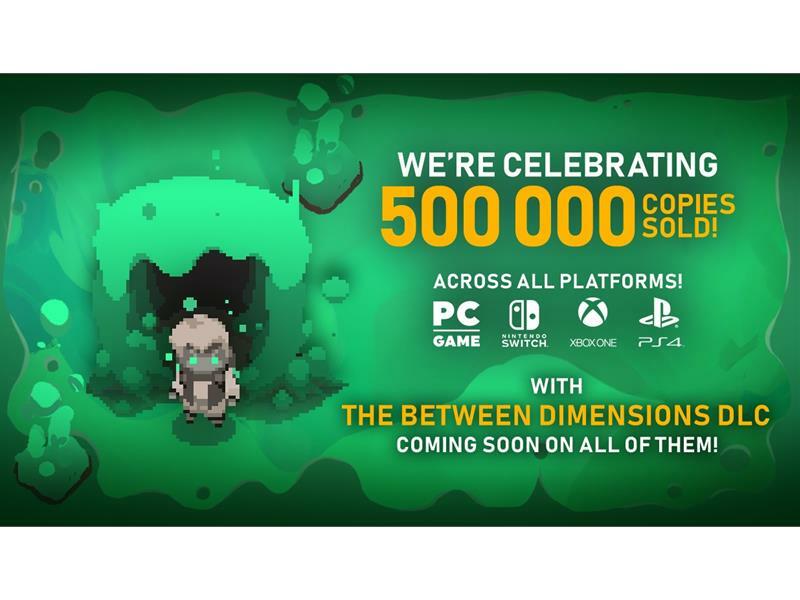 Digital Sun and 11 bit studios&apos; Moonlighter was an indie darling in 2018 and today it celebrates a major milestone! 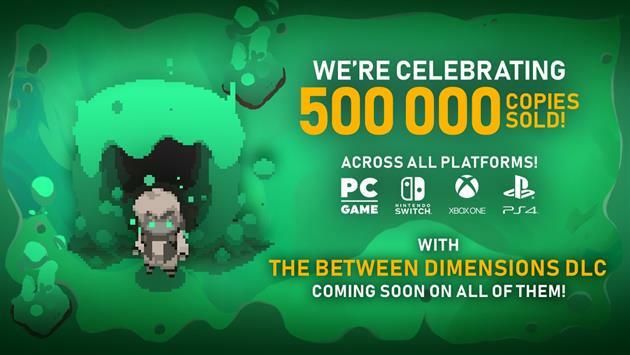 The story of Will, whose daily shopkeeping routine keeps his business prosperous and whose adventurous destiny pushes him to explore dungeons and slash monsters has now sold over 500,000 copies across all platforms including PC, Xbox One, PlayStation 4 and Nintendo Switch! Trick Weapons - Never before seen Trick Weapons will grant players special powers, but they might come with a price! Twisting Moonlighter&apos;s mechanics in new and inventive ways, these new weapons will punish your enemies, but might just be a little err ... tricky at the same time.